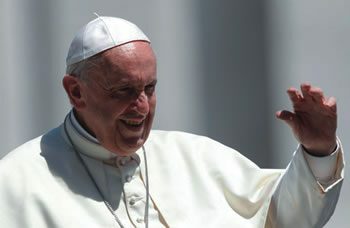 Pope Francis began his catechesis on the ten commandments by pointing out that they are not heartless rules imposed on mankind by an oppressive God, but are rather words given by a father to his children in order to protect them from harm. “Man is in front of this crossroad: does God impose things on me, or take care of me? Are his commandments only a law, or do they contain a word? Is God a master or a father? 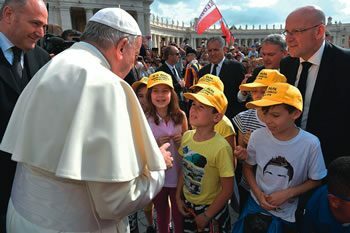 Are we slaves, or children?” the pope said June 20.